Developers of OpenTravel schema should get familiar with this document because it provides speciific instructions on designing and developing schema enhancements that can be used to meet specific business processes. It also explains how you can submit comments or how members can propose a project to OpenTravel requesting schema enhancements. A coherent OpenTravel specification. 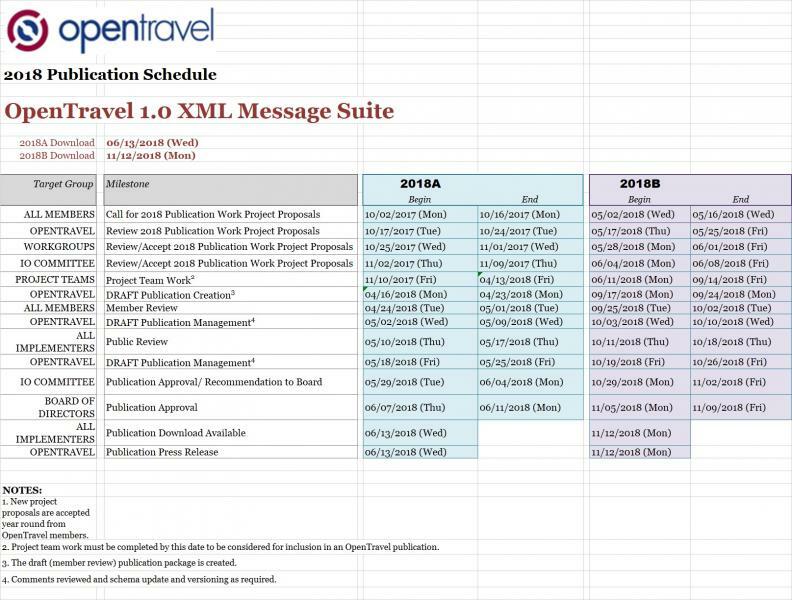 Since all OpenTravelXML schema are built according to a single, coherent set of design principles, the OpenTravel specification as a whole is easier to maintain and use. Increased interoperability among travel systems. Since software programs are the ultimate consumers of the OpenTravel specification, alignment to a shared XML schema design promotes sofware systems that are easier to develop and maintain. Increased reuse of XML content throughout the specification. Since a consistent set of XML content types (complex types, simple types, attribute groups, etc.) recurs throughout the specification, the level of reuse of the XML schema is greatly increased.